Don’t just visit the Bay of Fires….Experience it! 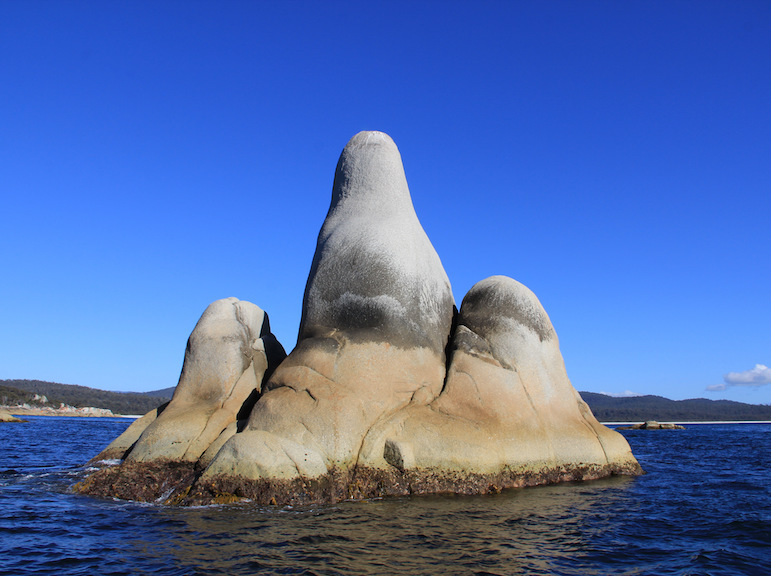 Bay of Fires Eco Tours, situated at the northern tip of the Great Eastern Drive. It is one of the top things to do when visiting the St Helens area. 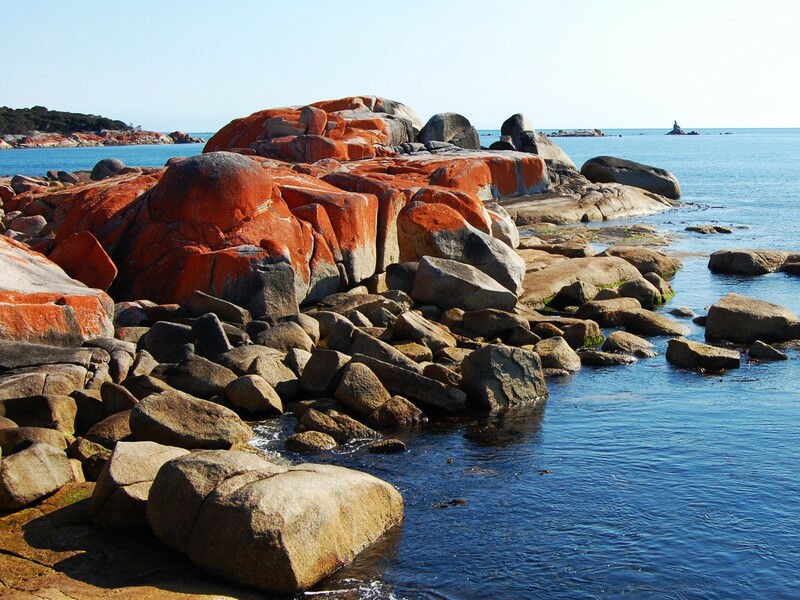 The boat tours allow passengers to experience the Bay of Fires at its finest, the white sandy beaches, aqua clear waters, the hidden bays and striking headlands of this breathtakingly beautiful coastline. With different tour options, we cater for all ages and interest levels. They’re tours for the whole family to enjoy and a unique way to experience the Bay of Fires Coastline. To compliment our tours we have a dedicated booking office with a small history room, refreshments and visitor information. We also own and manage Bella Costa, a beautiful one bedroom holiday accommodation overlooking the stunning white sands of Binalong Bay Beach. If you want to explore the Bay of Fires in its entirety, our Bay of Fires Discovery tour covers all 28kms of this breathtaking coastline, from Binalong Bay to Eddystone Point and the stunning lighthouse. 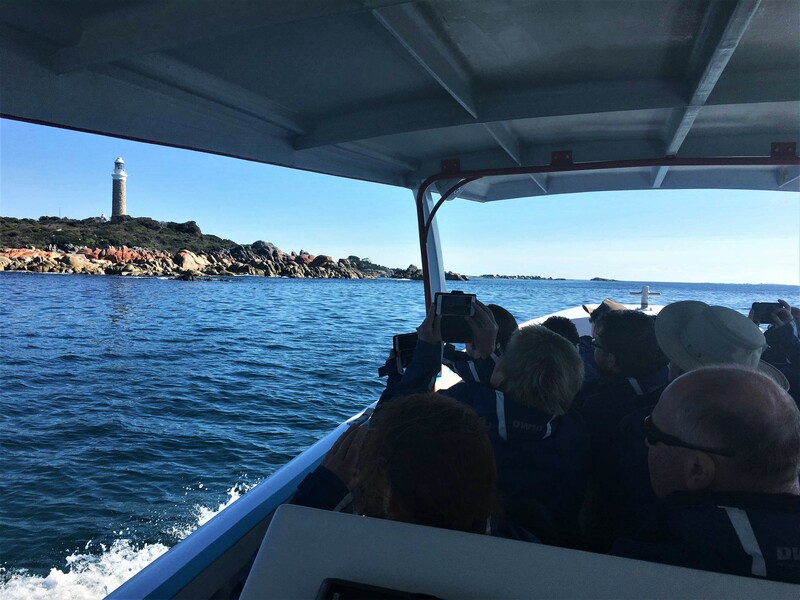 The Gardens Explorer is our most popular tour, covering the southern half of the Bay of Fires, offering a great opportunity to learn about this stunning area. The history and natural beauty will be highlighted as we traverse our way north along the Bay of Fires Conservation Area. Bella Costa (The Beautiful Coast), a boutique one bedroom accommodation. Perfect for couples, situated just meters from the main beach and offering stunning views of the Bay of Fires. 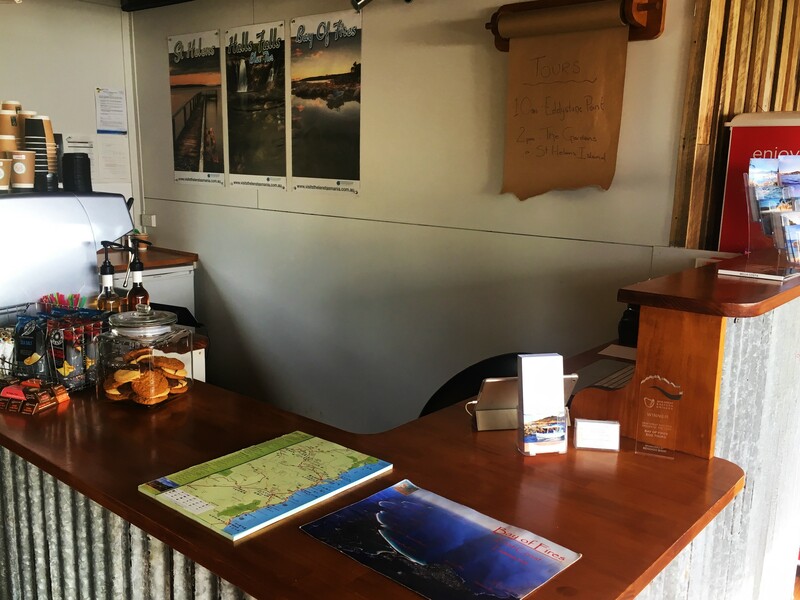 The Bay of Fires Eco Tours booking office is ideally located just meters from the Binalong Bay Gulch and boat ramp. It’s a meeting point for passengers both prior to their tours and on their return. Warm up by the fire in winter or bask in the summer sun and enjoy the stunning views whilst sipping on freshly brewed coffee. 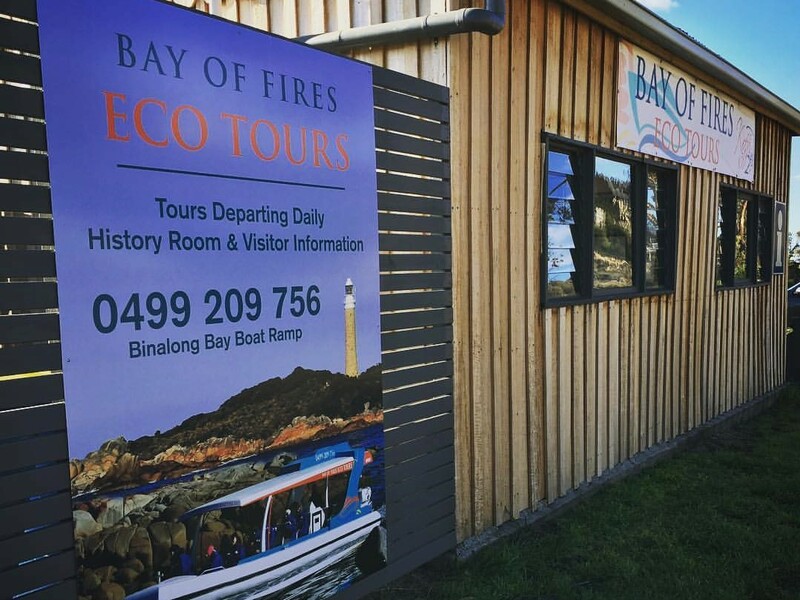 Bay of Fires Eco Tours incorporates a volunteer information service. Our friendly staff are always happy to chat with patrons about their travels and recommend the best places to visit. Suggest where to camp or simply explain about our gorgeous orange rocks.